Welcome to Riverwalk! 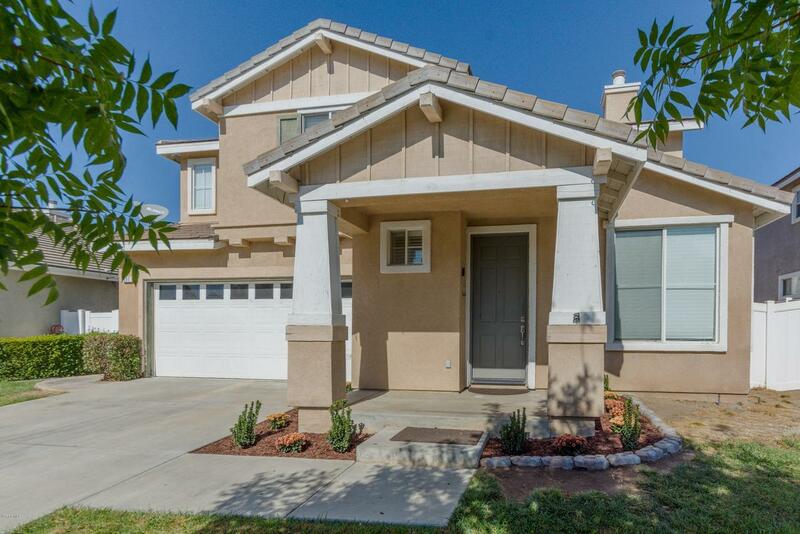 This beautiful 2-story home, built in 2001, has so much to offer. An original Western Pacific Plan 2 model offers both a formal living & dining room area and large family room with adjoining kitchen creating an open concept design. The kitchen is complete with a large pantry, plentiful cabinets & granite counters throughout. Additionally, off the kitchen there is a small office space and indoor laundry room. 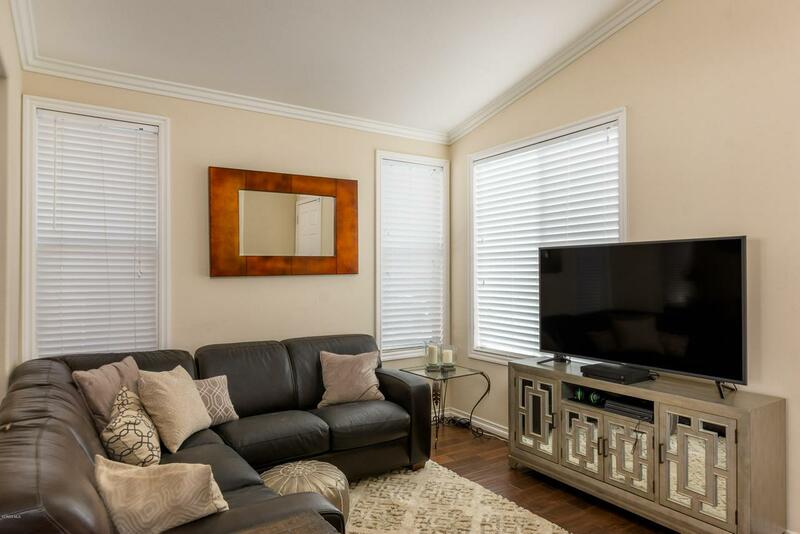 Upstairs you will find new carpeting throughout the 4 bedrooms, including a large master suite and large open loft. Plus, there are 21/2 bathrooms with plenty of space. The backyard is oversized with stamped concrete and new sod. Don't forget the sweeping Riverwalk park beltway, complete with walking/riding trails and relaxing benches to enjoy the sweeping mountain views of Fillmore. If you are looking for a large house with lots of space this well cared home is not to be missed! 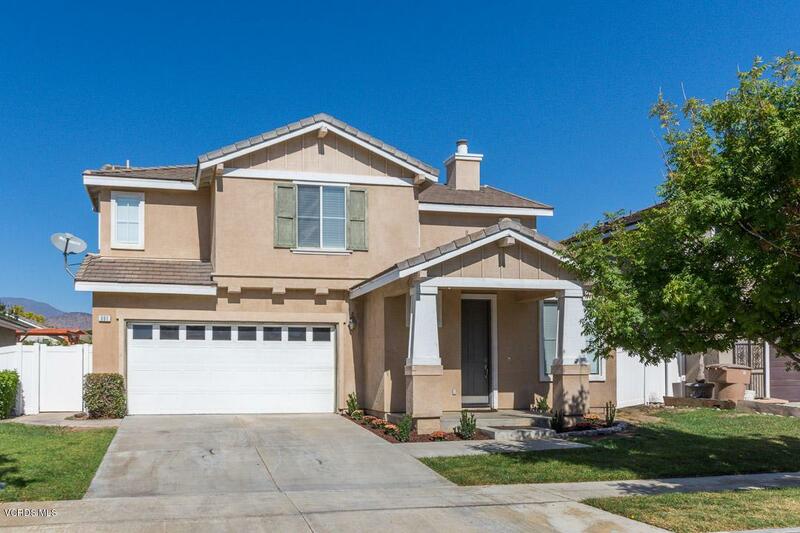 Sold by BRE#01271875 of The Oscar's Real Estate Team. 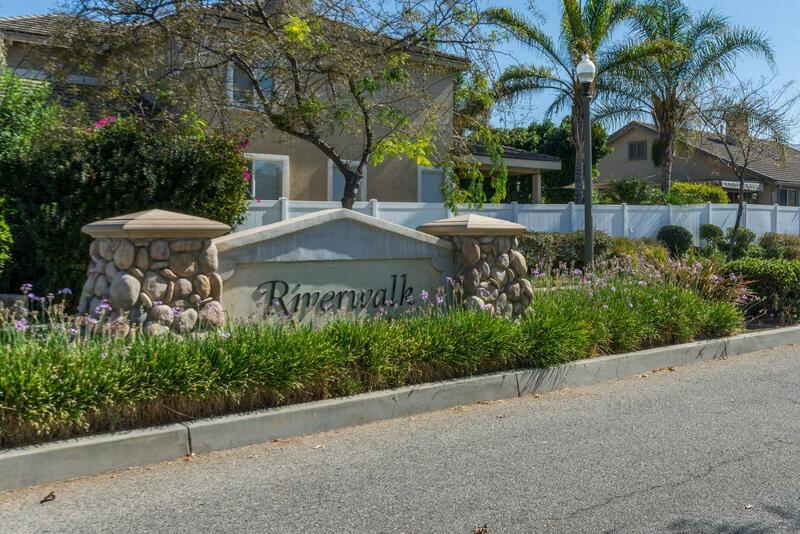 Listing provided courtesy of Cindy Diaz-Telly DRE#01271875 of Coldwell Banker Residential.